For nearly 50 years, The Studio Museum in Harlem’s Artist-in-Residence program has supported and nurtured more than 100 emerging artists of African descent. This year, the Museum and The Greene Space have teamed up to celebrate the work of the current group of talented young artists and amplify their voices across New York City and beyond. 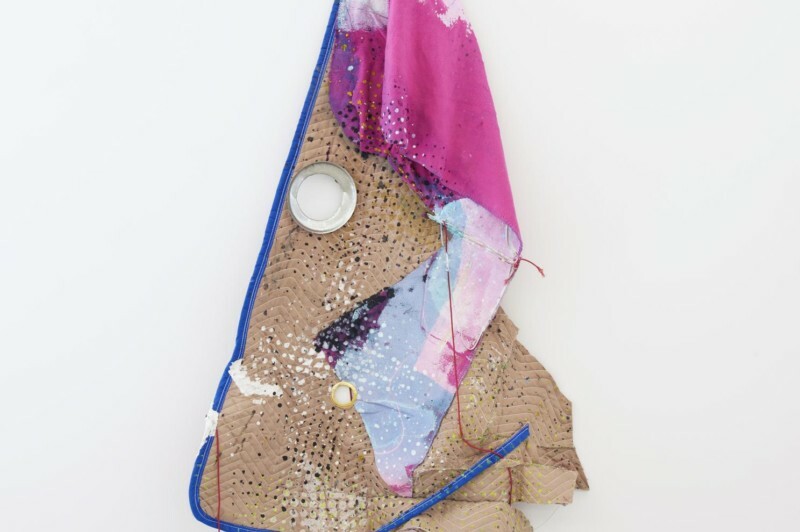 While their work appears at the Museum in an exhibition called Everything, Everyday: Artists in Residence 2014–15 on view July 16–October 25, 2015, The Greene Space will use its lobby and windows to display work by Sadie Barnette, Lauren Halsey and Eric Mack. Join us as we kick off this yearlong, satellite exhibition with an evening of celebration and conversation about art, creativity, and representation. WQXR’s Terrance McKnight hosts and participants include the three artists, as well as former Studio Museum artists in residence, Xenobia Bailey, Leslie Hewitt, and Sanford Biggers.